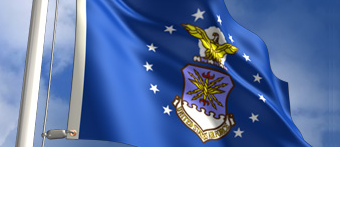 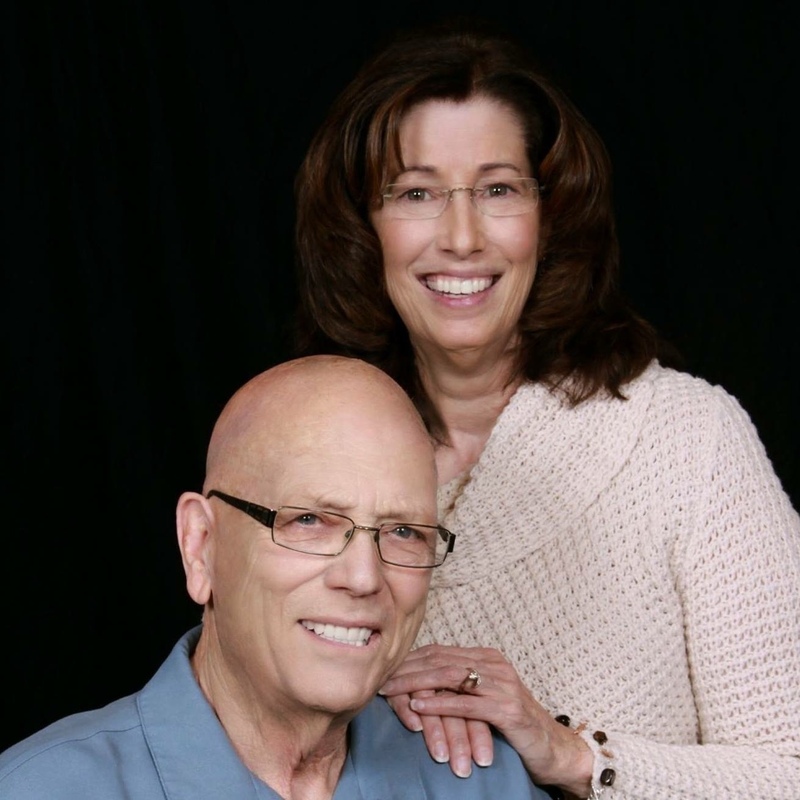 Norm and Cindy Van Den Baard thank you for visiting our website! 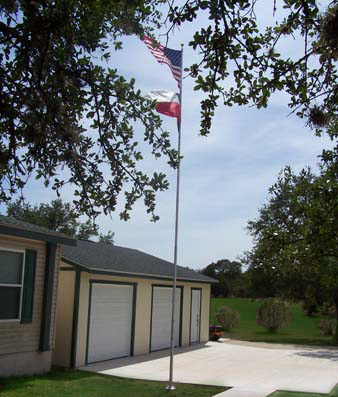 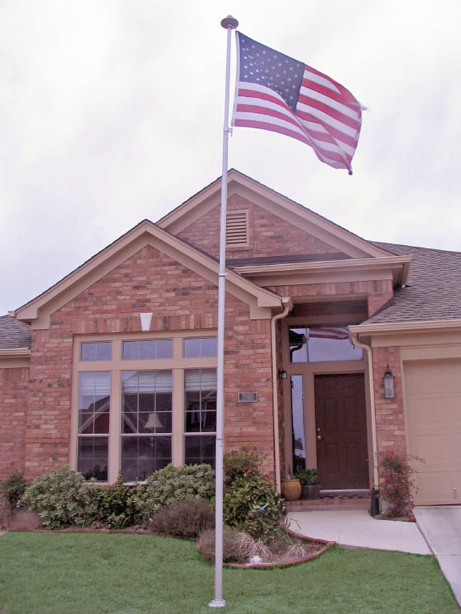 We would like to introduce you to the most innovative and hassle-free flagpole around, the telescoping flagpole. 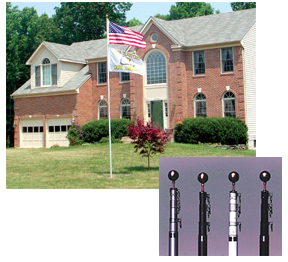 Setting up the telescoping flagpole and moving it is as easy as 1-2-3. 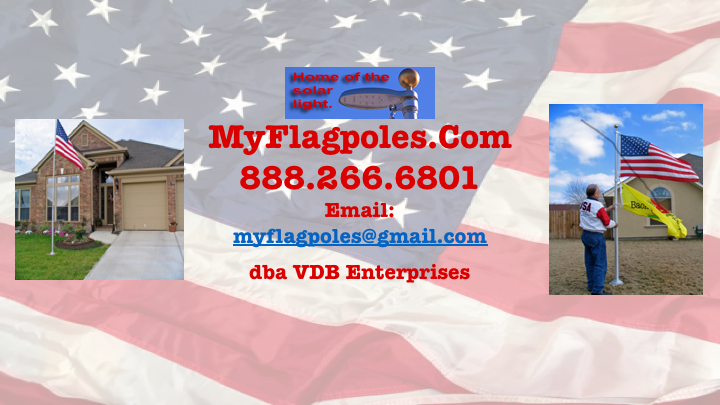 We at VDB Enterprises are now offering our products here online so please browse through our products and find the product that is right for you.